There are a number of Revolutionary War attractions you can visit today in Boston. Boston tourism attractions include the home of Paul Revere, Boston Common, where Revolutionary War troops trained, Bunker Hill, site of the bloodiest war in the American Revolution, the USS Constitution, America's oldest commissioned ship still floating, Faneuil Hall, key meeting place of Boston patriots or the home of John Hancock, Governor, President of the Continental Congress and signer of the Declaration of Independence. 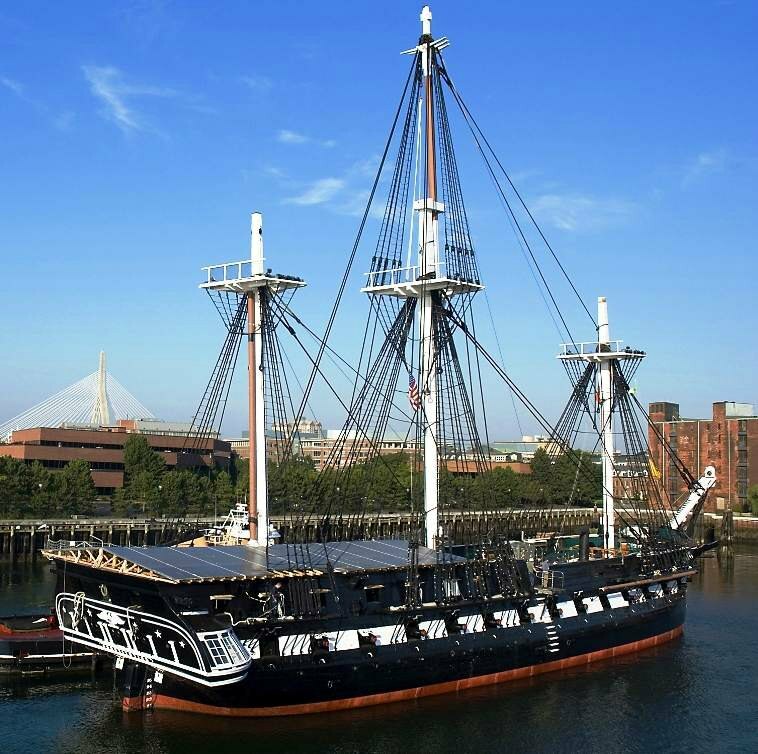 any other Boston attractions related to the Revolutionary War. *This page is only for sites in Boston. Go to our Massachusetts Tourism page to add your story if the site is in Massachusetts, but outside of Boston. Share your knowledge of Boston history with us! Have a great memory from a Revolutionary War site in Boston? Did you see or learn something interesting about the Revolutionary War at a historic Boston tourism attraction? Why not share your trip with the world? It's free and easy to do. There is no registration required and there is no other obligation on your part. 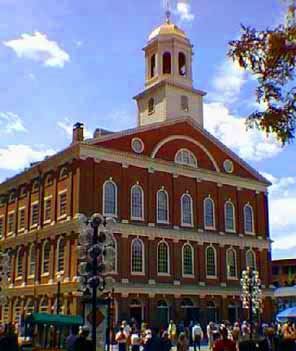 Share your favorite picture from your trip to a Boston tourism attraction from the Revolutionary War. Click the button and find the picture on your computer. Then select it. You can only select one picture for each submission. If you have more than one great picture, make another submission!